The first few days of this week were extremely stressful. If you're just tuning in I should back up. On June 16th I became the Interim Executive Director for the Lacey South Sound Chamber and on August 27th I was offered the permanent position as Executive Director. So it is safe the say the past three months have been pretty intense, an extremely steep learning curve. But for whatever reason the first few days of this week were long, busy and exhausting. 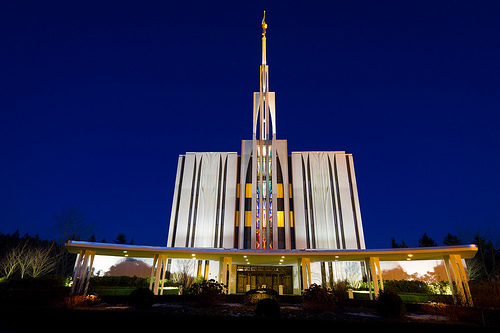 Tuesday night I was able to take the time to go to the Seattle Temple. For those not of my faith the Temple is a place we go and serve. Not just everyone can enter, you must live your life at a higher standard in order to enter and partake of the blessings available there. It is in fact a House of the Lord. I went knowing I had to be up early the next morning for a Board meeting but I went anyway. Best decision I could have made. While there for two hours I was washed over by peace and joy. Even though I got less sleep then I needed that night and I had six hours of meetings the next day I felt rejuvenated in a way that no bit of caffeine, exercise or pep talk could have done for me. I don't know how through words to explain to you what I feel when I'm in the Temple. I'm not sure how to express that my stress and worries always leave me when I walk through the doors. Or how I feel more fulfilled inside those walls then anywhere else in the world. Did I mention that when I'm there I feel that what I'm doing and participating in is more important then anything else I could be doing. I feel closer to my Savior, Jesus Christ then anywhere else on the earth, and I feel like I'm home. 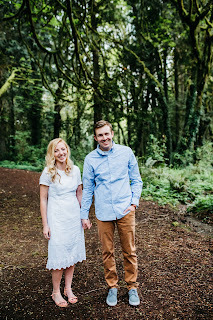 I don't know who actually reads my blog, but if you're of the LDS faith and you are not a worthy recommend holder I invite you to become worthy. There is a peace and stillness that you cannot find anywhere else, and don't even get me started on the blessings you'll receive. For those of you not of the LDS faith ask me about Temples. I am not an elequent writer, I probably make grammatical mistakes, but I hope I am clear when I say I love the Temple. This place has change my life, and I'd love for it to change yours. Oh good! I love that you're going with your husband. One of my favorite things is to see couples in the Temple together. 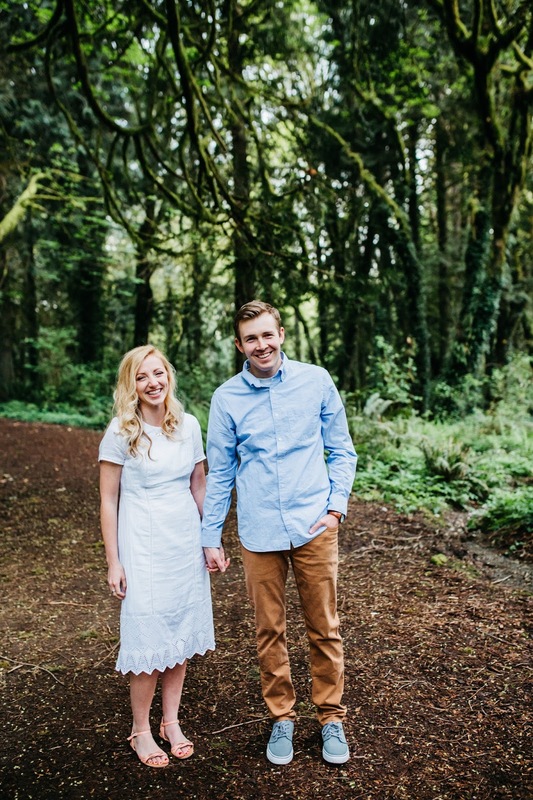 You are a great writer and your love for the temple and the gospel shines through. Thanks for being such an amazing example! Thank you Kristin! That means so much to me! This is such a beautiful and well-written post. I don't get to the temple nearly as often as I should but I know that when I do go, it is always like a weight is lifted off my shoulders that I didn't even know was there. GORGEOUS temple picture! I love the temple too, it really is a place of peace. When I am struggling the most, this is my home of refuge.